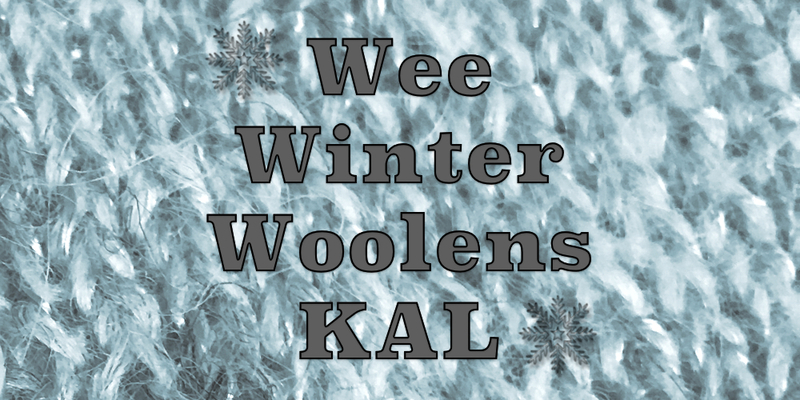 It’s finally here, the start of our Wee Winter Woolens KAL. For our first piece, we will be knitting the Wee Pompom Beanie. 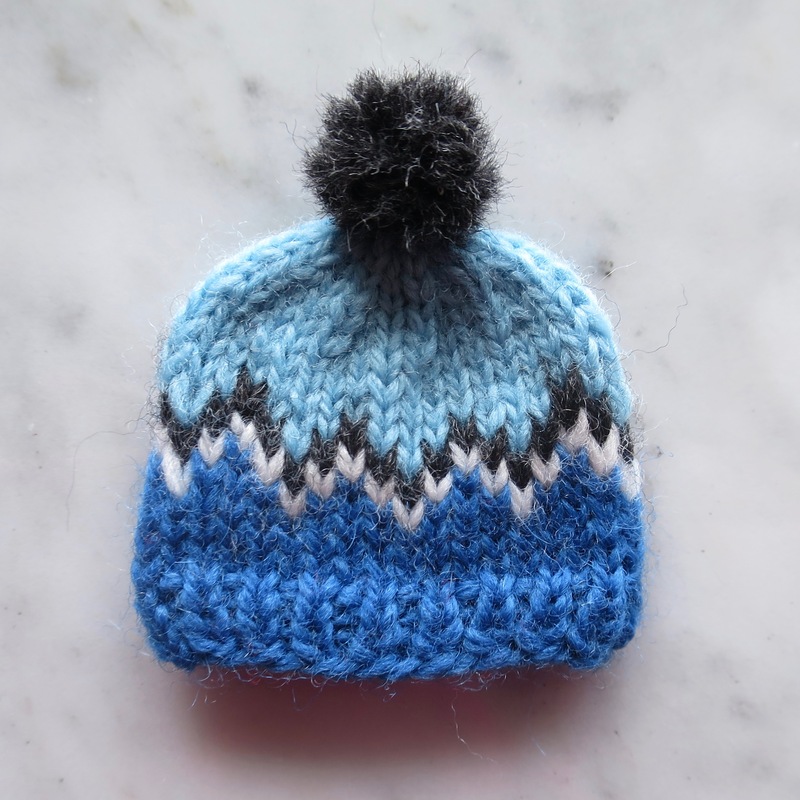 Download the Wee Pompom Beanie Pattern or if you have paid for it on Ravelry, look for an update in your library. This is probably one of the easiest of the patterns, so it is a good place to start. I’ve knit it in four colors which meant using three colors on a couple of the rows. If you are only using three colors or would rather not deal with working three colors at once, do the zigzag in just one color. The pattern is written for both the wee and tiny sizes, so you have a choice. 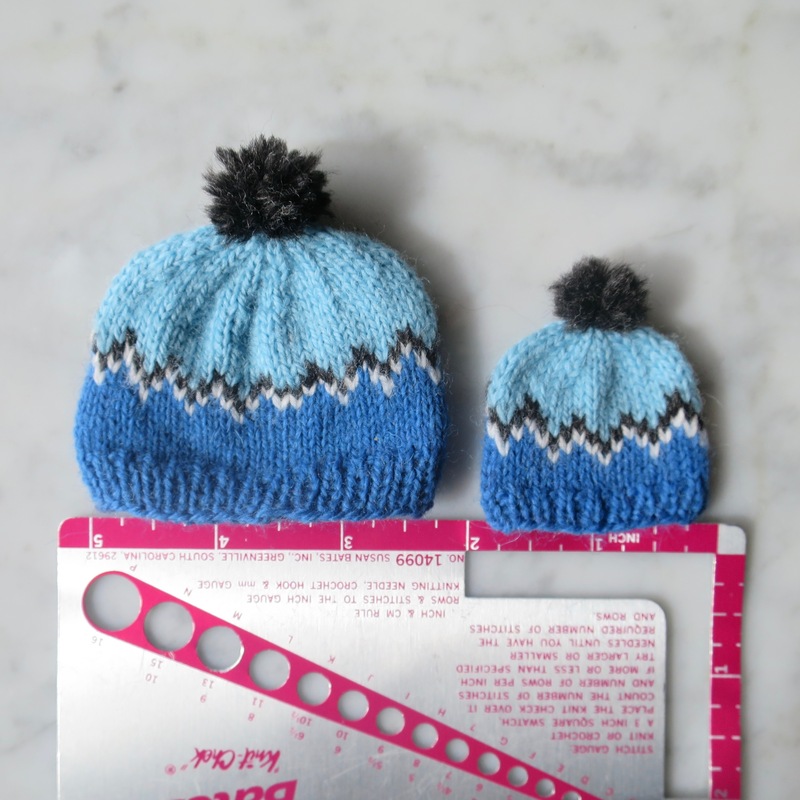 It also contains the instructions to make the very little pompom. Make sure to share your finished beanies with us on our Ravelry group! 2 years ago by Kat in Christmas , Holiday , Knitting , Knitting Projects , Knitting Socials , Needlecraft , Projects , Socials , Wee Winter Woolens KAL | You can follow any responses to this entry through the RSS feed. You can leave a response, or trackback from your own site.